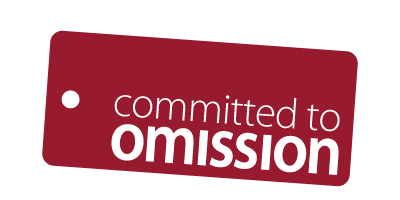 When is it that you most need reminded of your commitment to omission? When you’re most tempted. Just as major supermarkets have loyalty cards to encourage you to spend your money with them, the Great Omission key fob is a similar device to help you remember your commitment to Christ and the Great Commission when you most need it. And by doing so, help reach unreached people! 100% of your donation will go to Gospel for Asia’s Evangelistic Outreach fund. Administrative or fundraising costs are omitted from your donation. Also, consider fasting a day per week or a meal and text the money that you would have spent on food to help reach the unreached. Take the time that you would have spent eating to pray. Don’t Know About the Unreached? Get Gospel for Asia’s FREE book Revolution in World Missions. This awesome book will help you understand the unreached world, Christ’s heart for it and what how the Lord is using people like you and us to reach the most unreached. You’ll find helpful prayer resources in Gospel for Asia’s online shop. From world maps to information on how to pray for every country in the world, we’ll provide you with the resources that we can to help you make a difference through prayer. You’ll also find additional resources to encourage you to continue on your journey to fulfil the Great Commission.